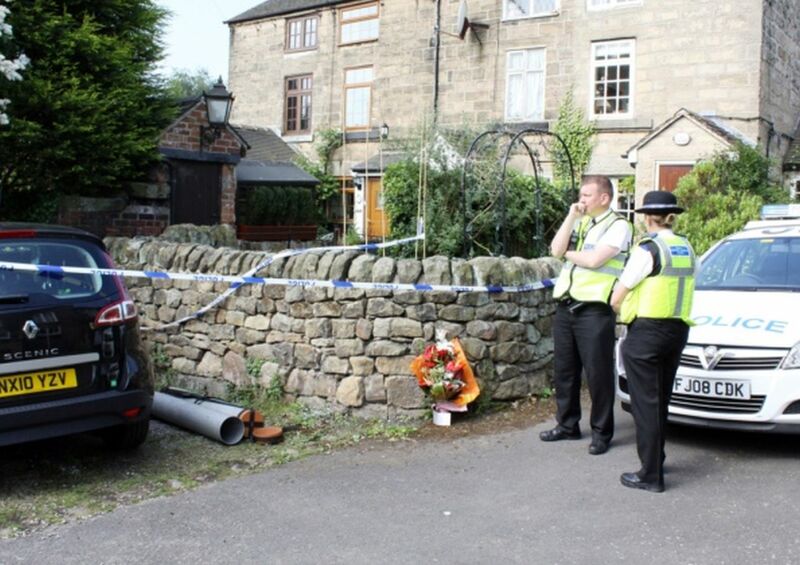 On June 2nd 2010, Police were called to a house in Holbrook, Derbyshire, where they found 3 bodies in the sitting-room. On September 12th of this year, coroner Dr Robert Hunter opened the inquest into the deaths of Andrew Cairns, a 44-year-old golf instructor, his pregnant ex-partner Rachael Slack, 38 and their 23-month-old son Auden (below). 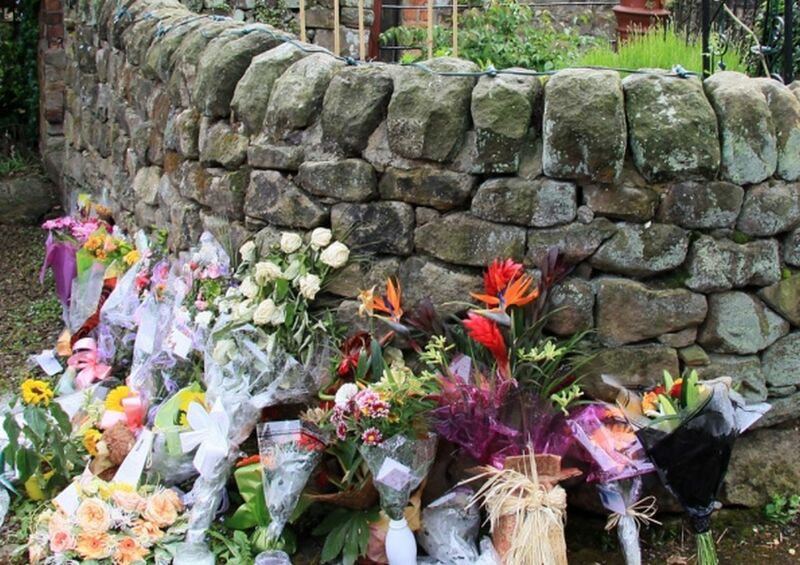 On the first day of the inquest, the jury learned that Rachael had been stabbed with a knife 32 times, Auden had 16 stab wounds, and that Andrew had died from 18 stab wounds to the chest. 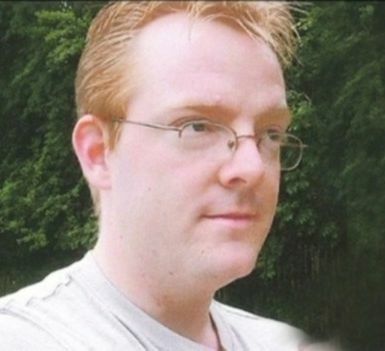 The most significant fact given to the jury on day 1 was that Andrew Cairns was on antidepressants. As the inquest proceeded, it was established that Andrew (right) had been known to mental health services for “a considerable number of years“. 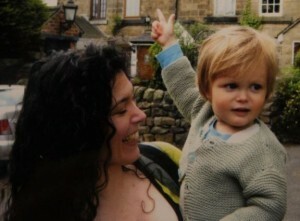 Rachael and Andrew had separated 18 months before the tragedy, although Rachael allowed Andrew regular access to their son Auden. In the meantime, Rachael had found a new partner, who was the father of her unborn child. Neither of the reports gave details of the antidepressants, their dosage, or the nature of the “side-effects” which Andrew was experiencing. Whatever they were, they must have been discomforting Andrew sufficiently for him to want to stop his medication. Any possible reasons why Andrew had begun the actual morning of the tragedy in an “agitated and anxious” state do not appear to have been explored any further. Any possible role in this tragedy played by antidepressants was, at this point of the inquest, swept under the coroner’s carpet. A week later, the jury heard from Andrew’s consultant psychiatrist Dr Nitesh Painuly (left), who said that he had seen Andrew between early 2009 and March 2010, and that during this time Andrew had a number of episodes when his depression had got worse. 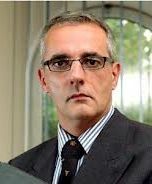 Andrew’s treatment involved antidepressants and psychotherapy but Dr Painuly said that, in March 2010, Andrew stopped engaging with the mental health trust. He said the last time he saw Andrew was on March 22, 2010, when he did not show “clinical signs of depression“. He said he was “very angry about the treatment we had been giving him … He said ‘you are not giving me scientific treatment’,” the doctor told the inquest, adding that Andrew wanted a CT scan because he felt they were missing something. On Thursday October 17th, coroner Dr Hunter (right) began summing up the case to the jurors. He continued his account on Friday, during which he summarised the evidence of a total of 9 witnesses who had been involved in Andrew’s mental health care in the last couple of years of his life. He reminded the jury that Andrew was twice admitted to a psychiatric ward and had received antidepressants and psychotherapy. It is not clear from newspaper reports whether Dr Hunter made the jury aware of the significance of the evidence of the mental health professionals involved in Andrew’s care, who talked about changes not only to his dosage, but also to the type of antidepressants prescribed. This would have contributed immeasurably to Andrew’s volatility. The involvement of antidepressants remained buried under the coroner’s carpet. This afternoon, the jury returned the verdict that Rachael Slack and her son Auden were unlawfully killed by her former partner Andrew Cairns and that a failure by the police to tell her of the high risk to her life was a contributing factor. 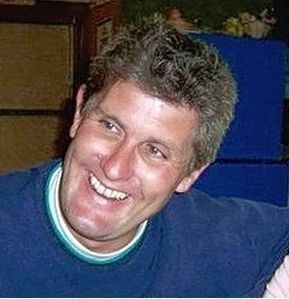 The inquest also ruled that Andrew Cairns took his own life. Elsewhere on this site, the Homicides page lists more than 200 people in England and Wales who, at some time in the past 10 years, have killed after having been prescribed antidepressants. Criminologists use the term “Family Annihilation” where parents deliberately kill their child(ren), may kill or attempt to kill their partner and may attempt or complete suicide in one individual killing event. I have featured several examples in the article Family Annihilation and Antidepressants. At a number of recent inquests, like that of Ceri Fuller (left), toxicology results and medical histories have not been reported to the public at large. Significantly, however, I have yet to find an example of Family Annihilation where psychiatric medication has been ruled out. It is probable that the side-effects of Andrew’s medication were discomforting him at the time when the Police arrested him for threatening to kill Rachael. We know now that by this time there had been changes in both the type of medication and the dosage. Perhaps Andrew was not taking his medication regularly. This would have been enough for Andrew’s state of mind to have been altered significantly. With this information, the Police would possibly have been able to appreciate the importance of taking measures that would help Andrew and protect Rachael. Whenever I have spoken to groups of people about the side-effects of antidepressants, I have been aware of the general lack of knowledge in my audience. It is unclear how much explanation was given to the jury as to how the changes to both the dosage and the type of medication could have induced extraordinary changes in Andrew’s state of mind. It is also possible that Andrew was attempting to withdraw from his medication, which would have put him even more at risk. 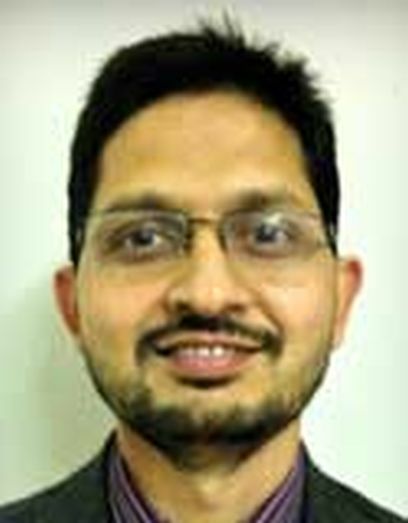 In this particular inquest, we are not given any reason why a man with no previous history of violence, and no mental illness apart from “depression”, should suddenly kill, in the most violent manner, his ex-partner and the son upon whom he doted. The only possible explanation that I can think of is an extreme reaction to the changes in his medication. In January 2014 Derbyshire Safeguarding Children’s Board published a Serious Case Review of the incident. It revealed that, for the last two years of his life, Andrew was prescribed a variety of antidepressants, including Fluoxetine, Duloxetine and Mirtazapine. Such a sad story, sounds like the whole family were let down one way or another, but also mental health agencies needed to be working a lot closer with this man and not just presuming because he wasn’t showing the “text book” signs. Maybe it could have been avoided, who knows, may they all R.I.P.